When they drill, they spill. 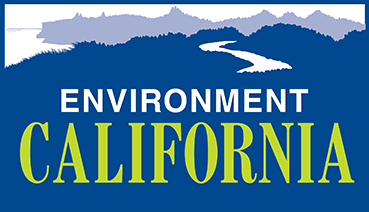 An estimated 105,000 gallons of crude oil spilled on California's coastline near Santa Barbara on this spring. The broken pipeline created a slick stretching nine miles along some of California's most popular camping destinations before it was secured. But they've done it again: the same company spilled 4,200 gallons of crude near St. Louis on July 10th. 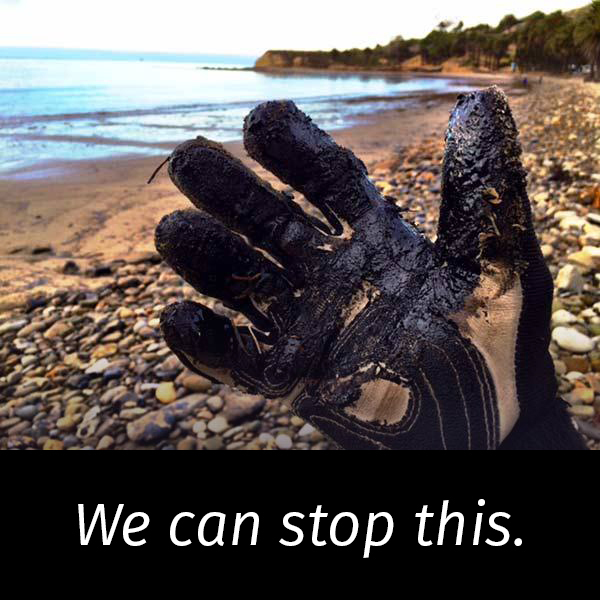 Our remaining natural environment is too precious to risk to the "inconvenience" of oil spills—and we know no amount of safety regulations can prevent a disaster. We have the ability to get 100% of our energy from clean, renewable sources. The sad fact is: when they drill, they spill.